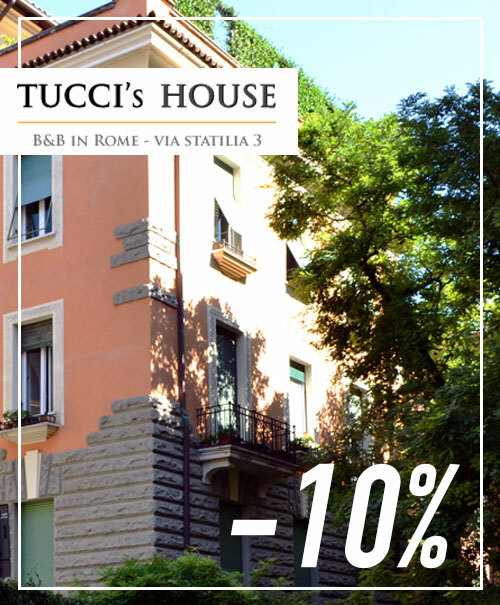 Select dates and choose your parking space in Rome directly on our site at great rates. Found your car park, get it here, you can choose whether to pay locally or directly from the site. Once booked, you will receive a confirmation email. You just have to get to the parking lot and park. 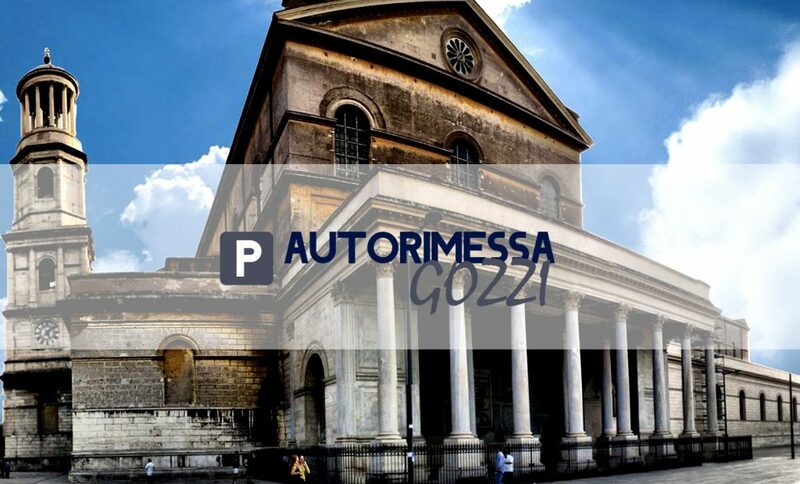 Book parking at RomeParking is easy, fast and cheap. Avoid long queues and find your car park in an instant. Choose whether to pay locally or directly from the site. 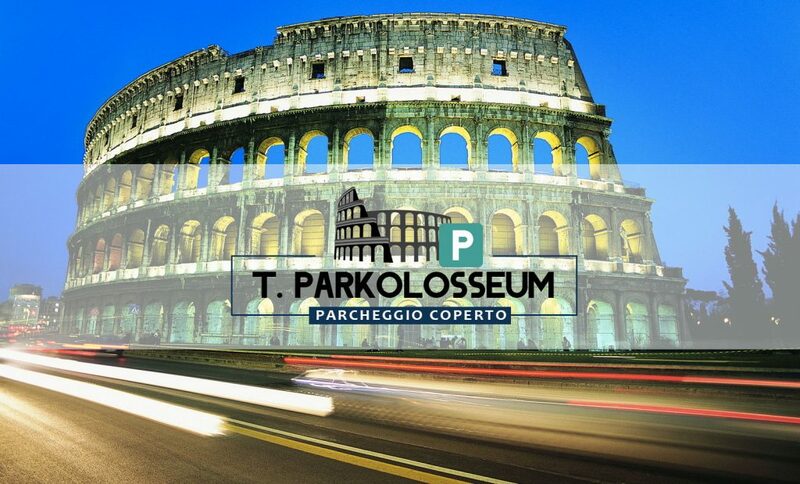 Rome Parking is the first site made exclusively by Rome car parks. No intermediary between you and your car park. 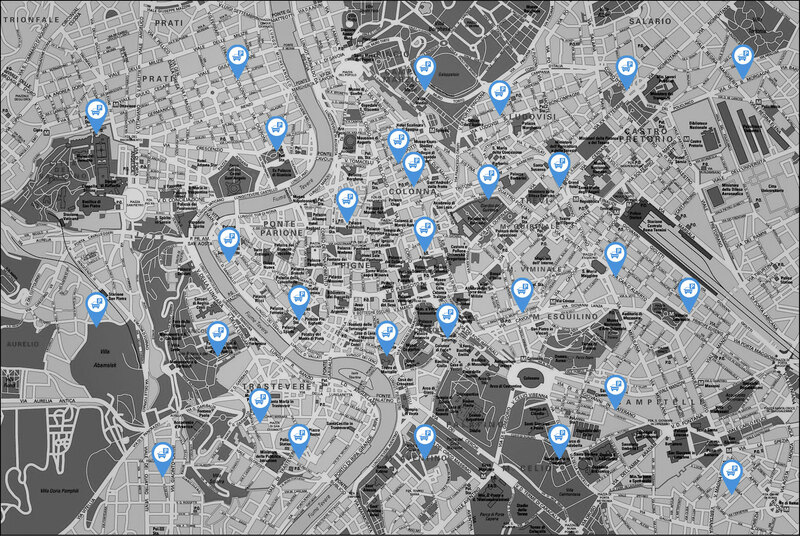 Prices and availability of car parks are real-time. 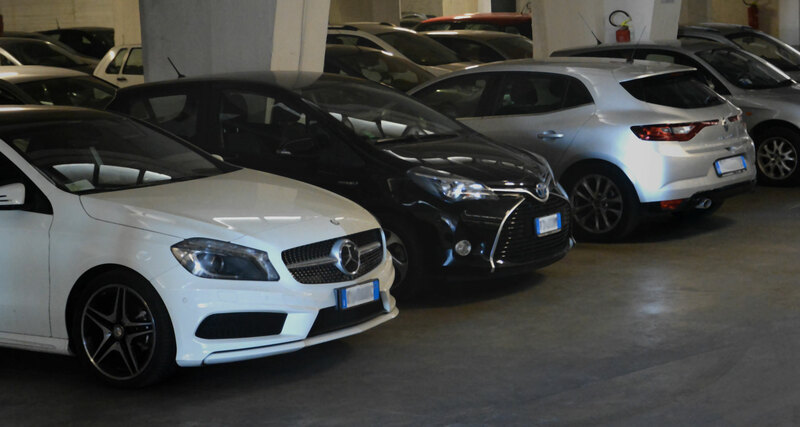 Find out how easy it is to park in Rome and avoid bad surprises.